Salt Lake County Tax Appraisal Photographs, 1936. Parcel 09-31-455-011, serial 04-0192. Located at 89 North D Street in Salt Lake City, this building was constructed circa 1891. 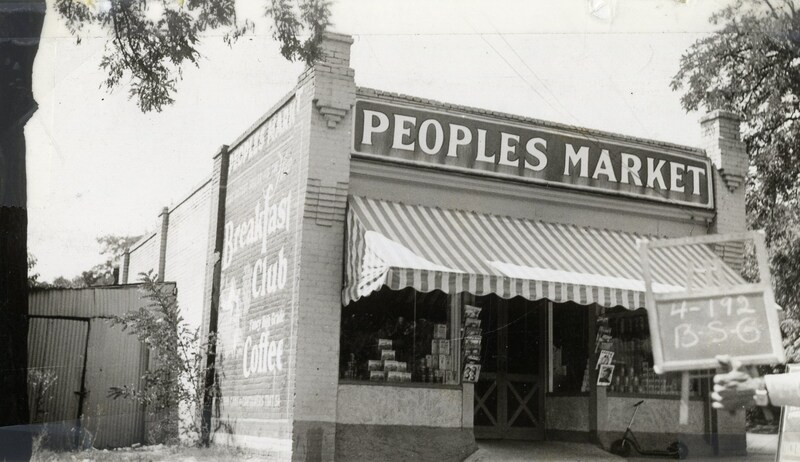 It housed the Peoples Market when this image was taken by the Salt Lake County Assessor in August 1936. This entry was posted in Interesting record discoveries, Salt Lake history. Bookmark the permalink. These tax record photos are so interesting! Kind of off the wall, but interesting none the less.